ArtQuench Presents; The Disney Parks Blog – Be Inspired! 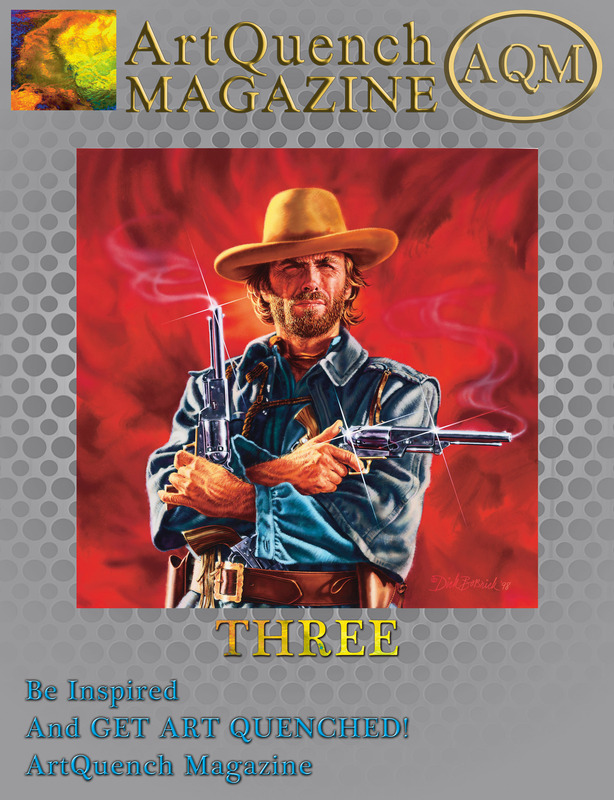 …and Get ArtQuenched! Who doesn’t love the idea of a tropical getaway? So any time that I can share details about what’s happening in the world of merchandise at Aulani, a Disney Resort & Spa – I’m in. Let’s be honest, I feel like I’m already there! 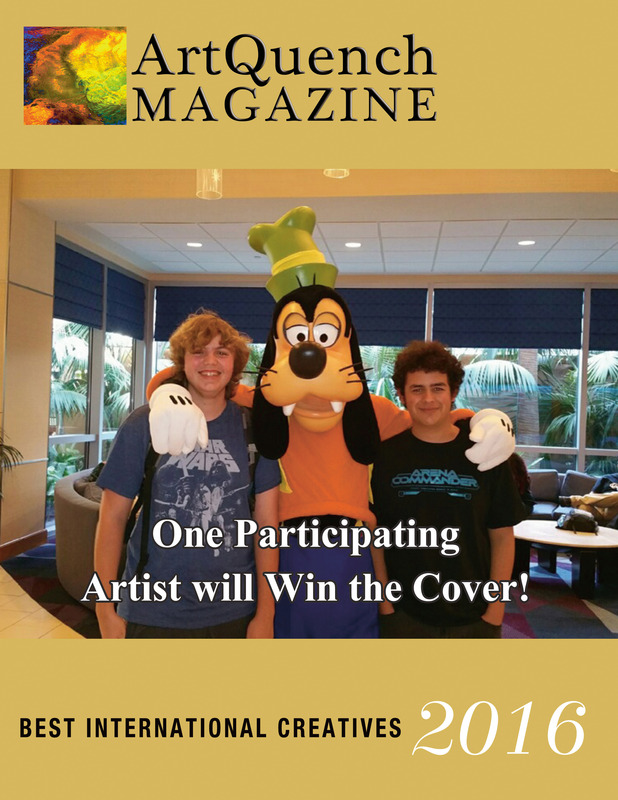 If you are looking to commemorate your stay at the resort, consider our 2014 Program which is available at Kālepa’s and features Mickey Mouse, Donald Duck, Goofy, Stitch, Chip n’ Dale and Duffy the Disney Bear. You will find elements of the art in some form or fashion on vast array of merchandise including tees for kids and adults, a mug, frame, magnet, keychain, ornament, jumbo pencil, pen and D-Tech phone case. Here’s your first look! 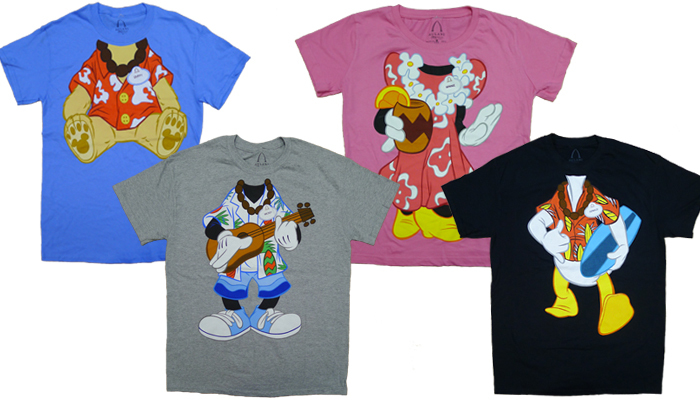 Vacation is a time to get away, so I encourage you to embrace your aloha Disney Side while you’re at Aulani with one of our four new tees. Now, one thing that I hope you have planned during your stay is a trip to Laniwai Spa. I actually haven’t been myself, but I am looking forward to the opportunity of experiencing the massages and skin care treatments they offer. What I have been lucky enough to try is some of the amazing product that is used in many of the exquisite treatments. One of these great product offerings is the Laniwai collection, a luxurious skin care line, embodying the roots of Hawai‘i while providing natural and botanical benefits. 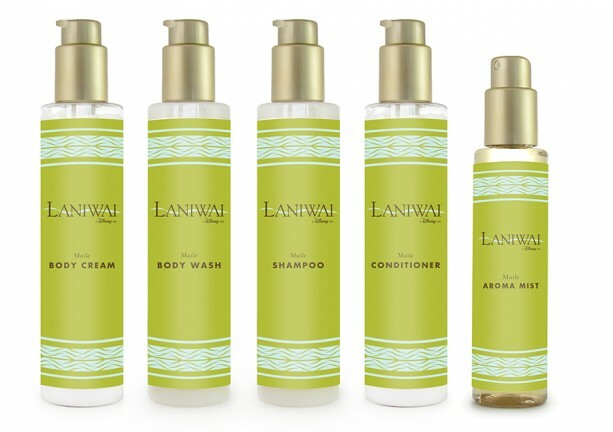 I was a bit curious about what made it so special, so I inquired with my friend and merchandiser, Emilio Martinez, who had this to share: “The Laniwai collection commits to providing luxurious natural products made from organic ingredients, from the most serene tropical wonders that Hawai‘i has to offer. If you choose the body polish, body cream or body wash, you will find that it provides the perfect combination of exfoliation, nourishment and hydration; giving you the relaxed and natural glow one seeks.” So if you long to re-live your stay at Aulani or perhaps an amazing spa treatment at Laniwai, take the Laniwai collection home with you, and recapture the natural beauty Hawai‘i has to offer. For details on Aulani, a Disney Resort & Spa merchandise, artisan signings with Aunty Lorna May Pacheco (Lauhala Plaiting) and Dalani Tanahy (Kapa Printing), and more visit www.DisneyParksMerchandise.com.